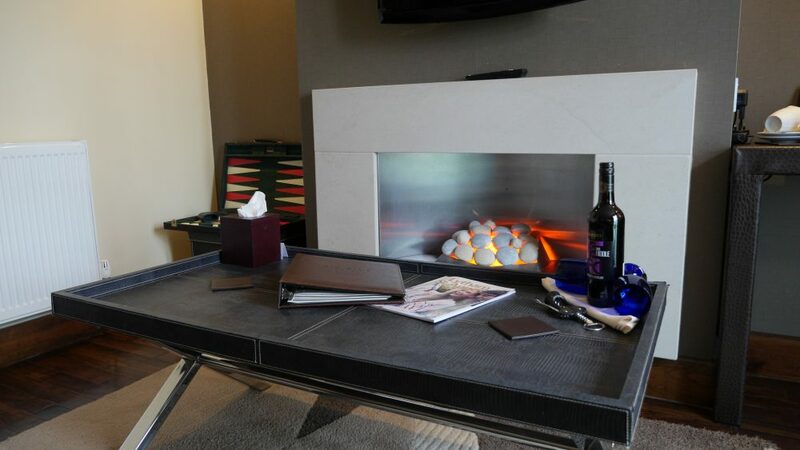 The plush adults only Suites boast the highest standards of luxury. 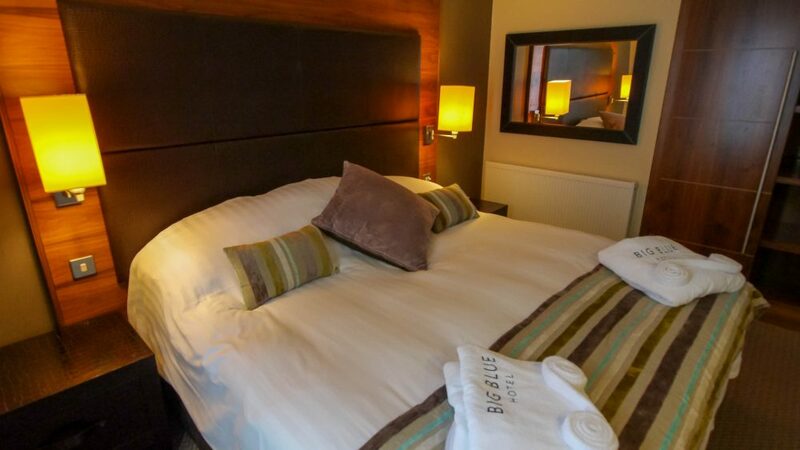 These beautifully furnished rooms have separate lounge and bedroom areas. 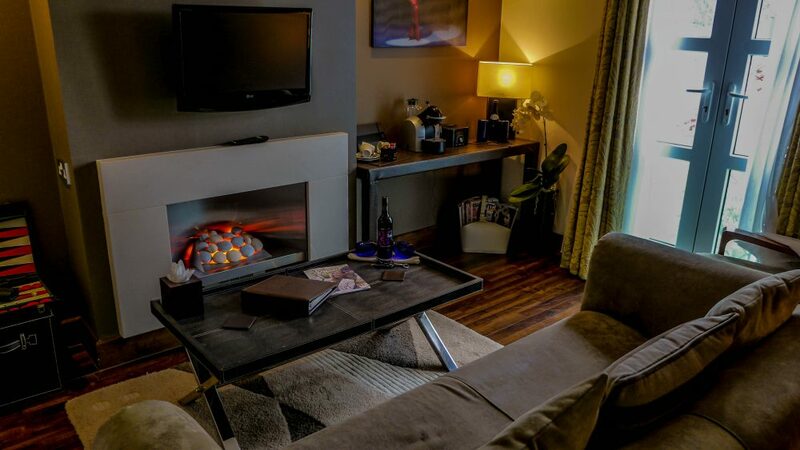 The lounge contains contemporary suede covered furniture, contemporary fireplace, state of the art wide-screen TV with DVD player, ipod docking station and some extra special touches such as complimentary wine and water and a high quality coffee-making machine. 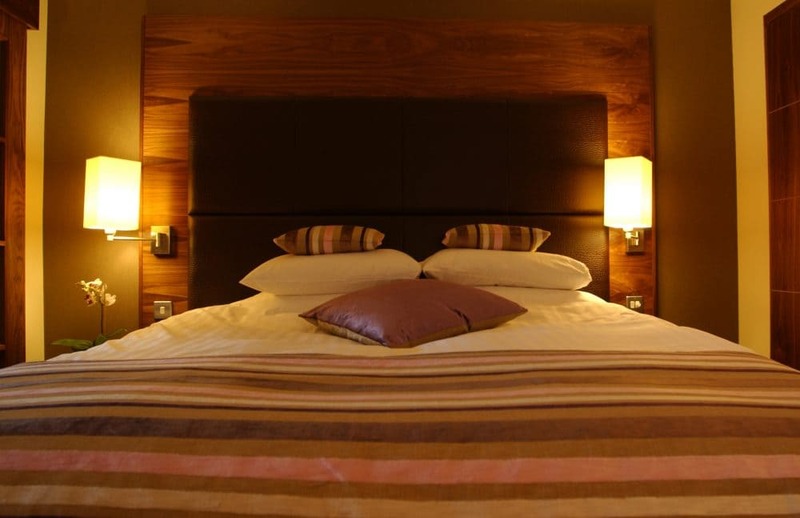 The bedroom consists of a luxurious king size bed dressed with modern, contemporary fabrics, LCD TV with freeview channels and plenty of storage space for the well-equipped visitor. 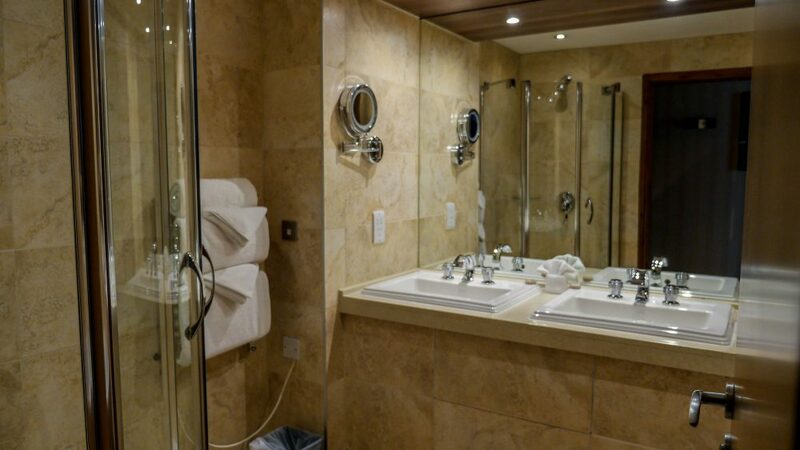 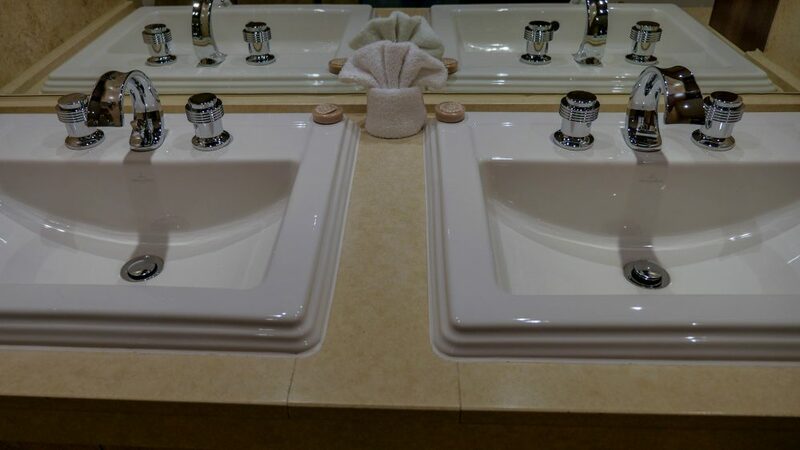 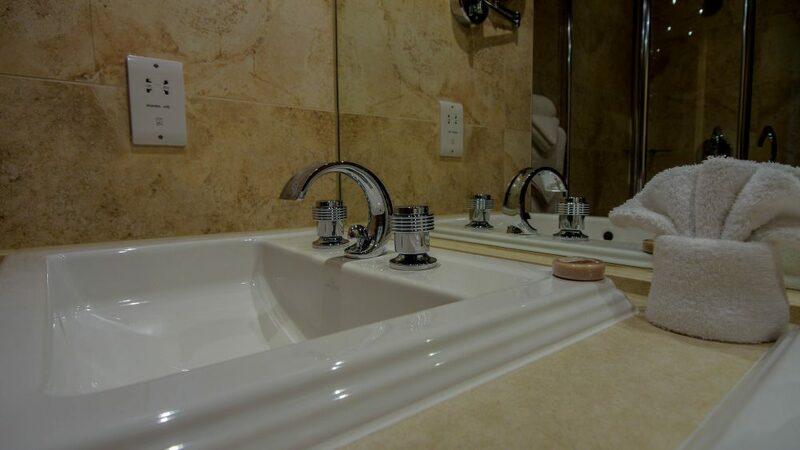 The large en-suite bathroom has an extra deep bath, a walk in, stand alone power shower, his and hers sinks and all the quality toiletries you could ever need to really pamper yourself. 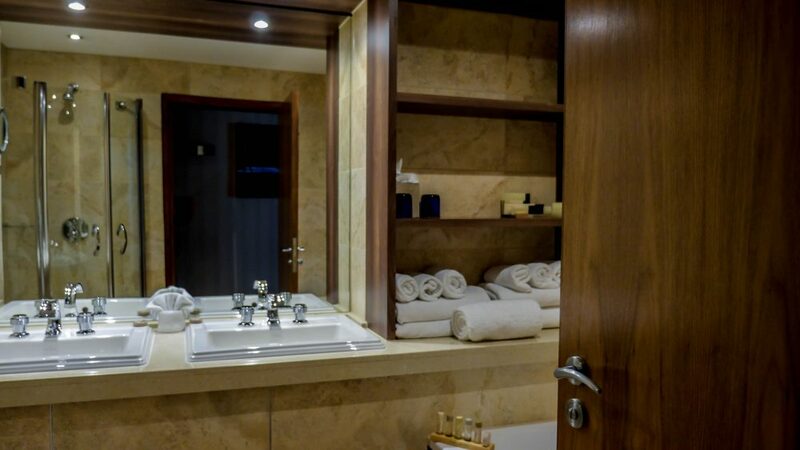 All deluxe suites are located on the top floor of the hotel and have a juliet balcony offering views into Pleasure Beach.